Hannah Glick finds herself at a crossroads in her life. 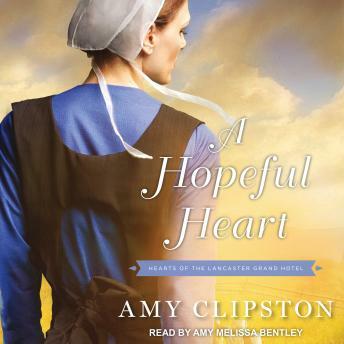 Her community offers her love and support after the untimely death of her husband, but an Englisher offers her the chance of a new life after her unexpected tragedy. Joshua Glick wants nothing more than to offer his friendship and love to Hannah and her family. Not only is he her late husband's brother and business partner, but he has always been in love with Hannah.